Filming for the highly anticipated marine life series Ocean Vet is set to begin in Bermuda tomorrow [Mar 21], with a 12-part documentary planned as the end result. A spokesperson said, “UK-based gassProductions is pleased to announce the filming of Ocean Vet, a 12-part action-packed documentary series following Dr. Neil Burnie as he explores the marine species around the island of Bermuda. “Filming will take place on the island from March 21 to April 20, 2014 and again from June 7 to September 30, 2014. The series has been pre-sold to Cineflix Rights, a division of Cineflix Media Inc. and a leading, independent UK television content distributor to be broadcast worldwide in 2015. 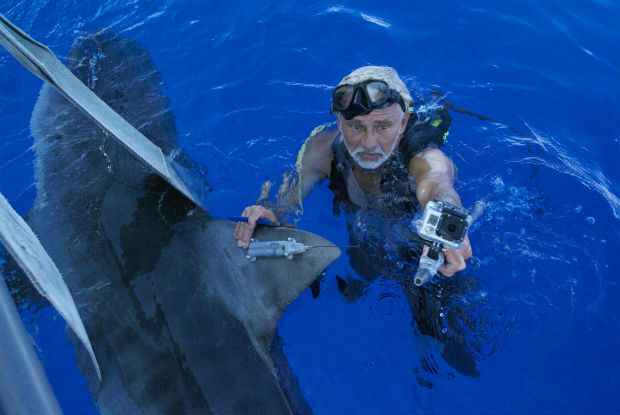 “Ocean Vet is a factual series set in Bermuda documenting the exploits of English veterinarian Dr. Neil Burnie, a man on a mission to conserve and protect Bermuda’s precious marine wildlife. “Dr. Burnie will be transferring his veterinary skills to help 11 threatened marine species in Bermuda and, alongside a specialist team, he will gather data in a bid to ensure their future. The breathtaking and thrilling series delves into a stunning underwater world teeming with life, bringing the viewer closer than ever to sharks, whales, lion fish, grouper, turtles and more. 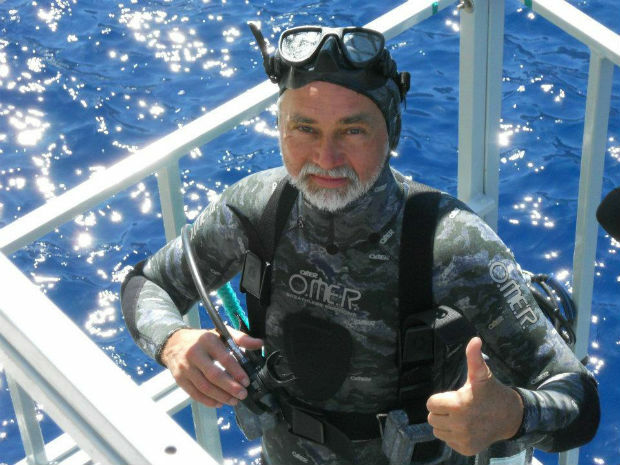 “Neil’s enthusiasm is truly infectious and his ‘hands-on’ invasive conservational approach to some of the most incredible and dangerous marine animals makes for captivating viewing,” said Mr. Smith. “We are thrilled to welcome gassProductions to the island for the filming of Ocean Vet,” said Bermuda Tourism Authority CEO Bill Hanbury. “Ocean Vet investors include Hiscox Re, The Atlantic Conservation Partnership, PartnerRe, James Gibbons, Spencer Butterfield and Henrik Schroder. UK Based production company. Please tell me David Attenborough will be narrating it!! Big up ya self Bernie! be safe out there! Excellent work – very inspiring to the marine students. Awesome I am so excited!! So proud of my Dogs Dr. Ends Meet Animal Hospital is the BEST!!! Can’t wait!!! Very eager to watch this! ANIMAL PLANET NETWORK: ARE YOU WATCHING THIS?! PICK UP THIS NEW SERIES!!!!!! Teddy tucker many years ago did some experiments with the six gilled sharks trieng to bring them from the deep to the serface but none survived the decompression. 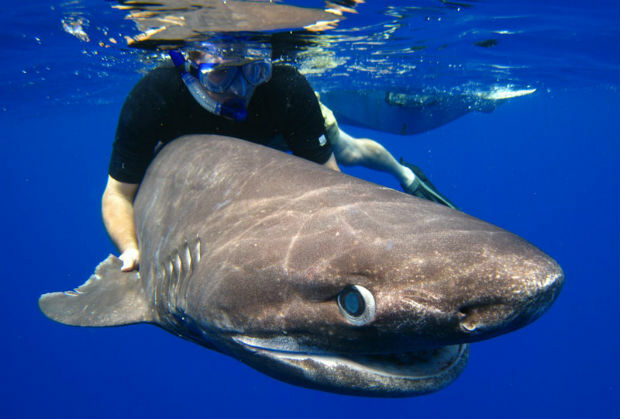 I would be interested to no how the oceanvet dealt with the six gill sharks decompression issuew and what scientific information did he gain from bringing a six gill shark up? So protect the sharks but spear the grouper… righto.